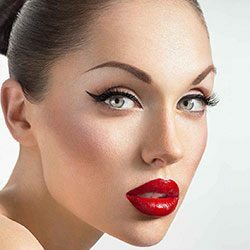 Re:treat Medispa offers a range of non-surgical cosmetic treatments from its state of the art clinics in Putney. 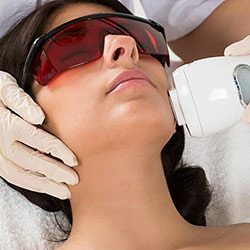 Using the latest techniques and products we can help you achieve the natural results you desire. 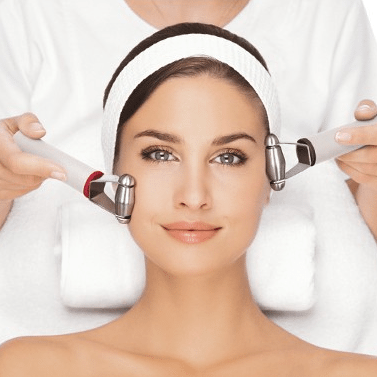 Re:treat Medispa is a modern facial aesthetics clinic and medispa, in the heart of Putney, South West London. We offer a full range of modern non-surgical cosmetic treatments and beauty therapies in a relaxing environment. 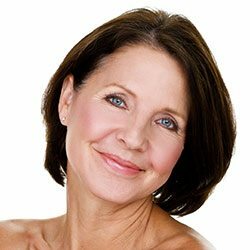 We are passionate about anti-aging and beauty and dedicated to providing a personalised bespoke service. 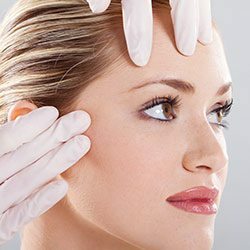 Our staff are highly qualified, friendly and knowledgeable with a great reputation for quality treatments. 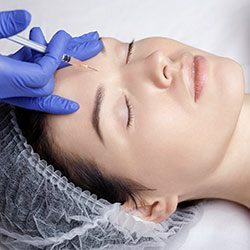 Platelet Rich Plasma (PRP) therapy helps your skin to repair and rejuvenate itself. 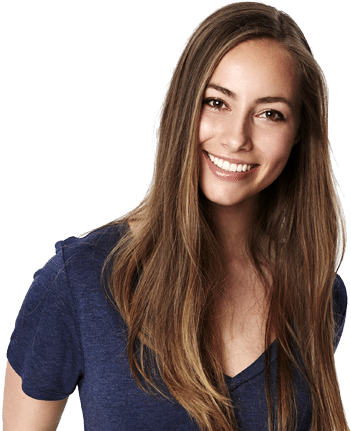 We provide a personal level of patient care and tailored non-surgical cosmetic treatments in a warm and friendly environment. Book an appointment now. Fill out the form or call us. Our staff are highly trained and have relevant qualifications for all treatments administered.